It's a perfect accessory, also a good gift to your friends It will make you beautiful on picture. Suitable for any season. Battery included in the watch. Case Material: Stainless Steel. Band Material: Stainless Steel. 1 x Wristwatch. If you do not receive our reply within 48 hours, pls. If you are satisfied with our service, pls. Dial Thickness: Approx. Display: Analog. Wearing this wrist watch is so wonderful experiences, as if you are touching art directly. Material: Stainless Steel. Adjustable pin buckle fastening. 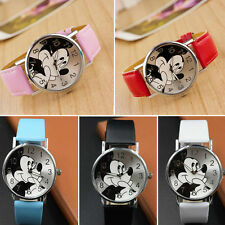 Band length: 240mm (include case). 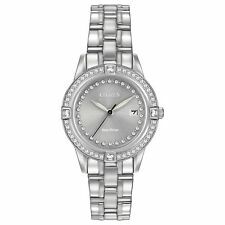 This very attractive Ladies' watch is Echo collection by Taylor Cole. Sure to be a standout piece in your collection. - 1 x Genuine Taylor Cole Watch. Face Color : Rose Gold. Band Color : Rose Gold. Keep track of your schedule with one of these women's watches. These women's watches are often smaller and slimmer for a weightless feel. 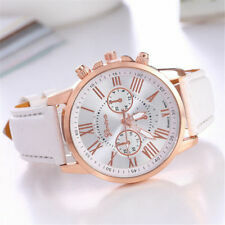 White band wristwatches will add unmatched style to any outfit. With popular designs, they are great if you're looking for a fashionable style. Timeless and versatile, black band wristwatches are effortlessly iconic signature timepieces. Impressive in their simplicity, they have a traditional appearance for a perfect wardrobe staple. 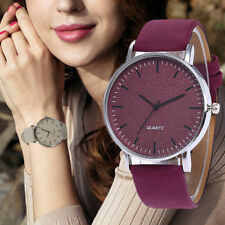 Silicone band wristwatches have a casual style, giving them a laid-back appearance that can be worn for every occasion. They have lightweight builds for an exceptionally comfortable fit. 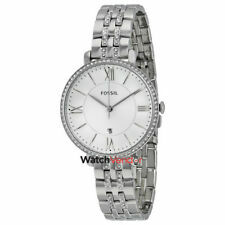 Stainless steel band watches have a modern style, which gives them a beautiful and sleek feel. They are built with scratch-resistant straps for added durability. 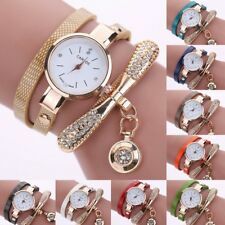 Which women's watches are popular among ebay customers?